Taken in the darkened Ando gallery at the Art Institute of Chicago. 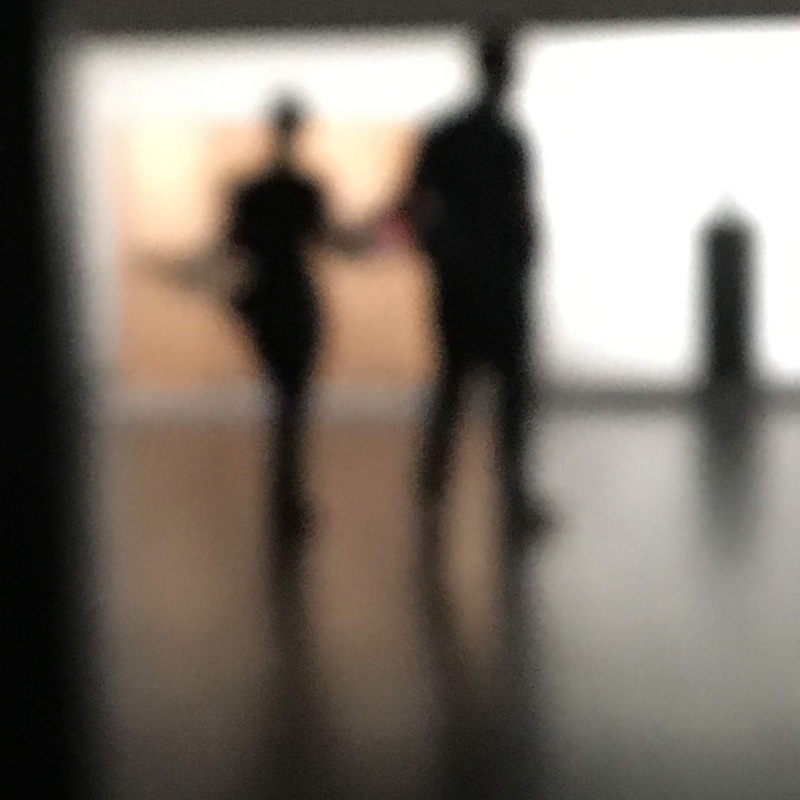 The iPhone I currently have does not focus well in low light, but I thought it was a great place for grainy blurry photos with bloomed human figures. They look a bit like Josef Koudelka's early work.